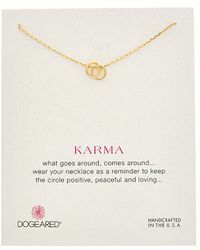 Gleaming gold and shining silver can be so cliché at times. 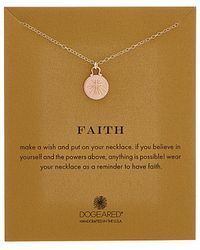 Sometimes it's more sensible to go for whimsical charm rather than arrogant diamonds. 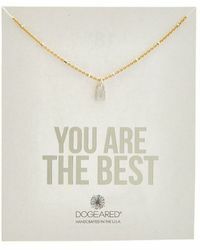 The designers behind Dogeared completely emphasize this notion and make sure there are plenty of fun varieties to choose from. 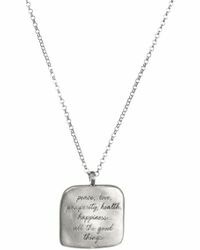 Whether it's a cross or peace sign to a vintage camera and horseshoe, there's a charm dangling from a modest necklace that speaks volumes to you personally. 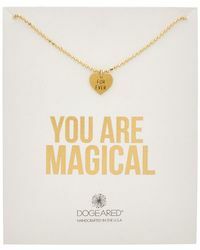 Dogeared believes in affordable personal style rather than some astronomically expensive accessory that's completely deprived of authenticity. 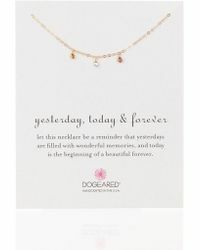 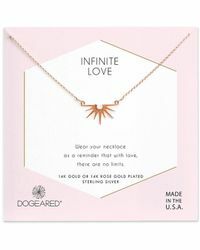 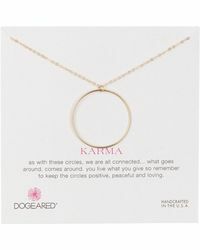 Dogeaded Three Wishes Cluster Necklace, 16"